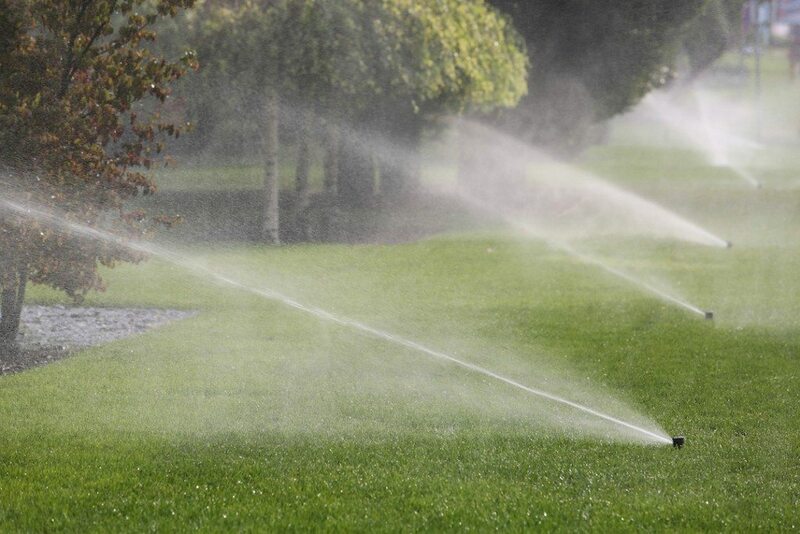 We provide complete reticulation and irrigation solutions, tailored to your needs. With years of experience in delivering reliable, professional and affordable services, Perth Reticulation is the best choice for your garden. 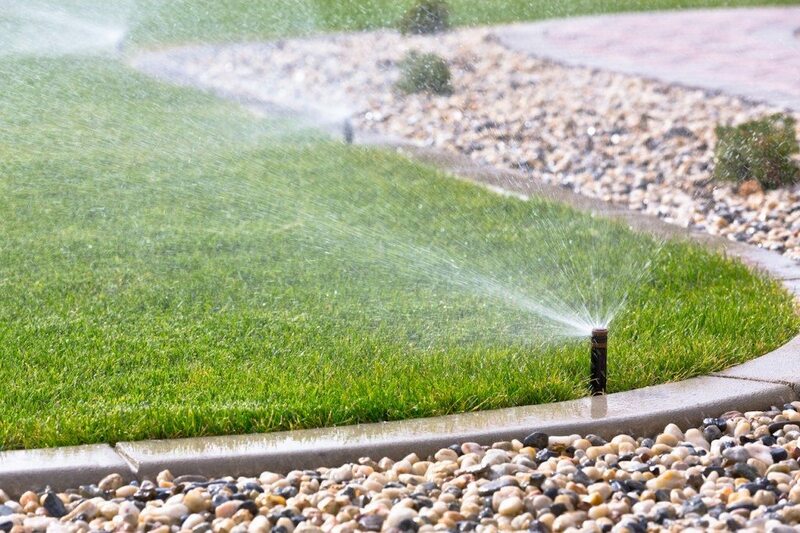 Here at Perth Reticulation, we specialise in durable, water-wise and low-maintenance reticulation systems. 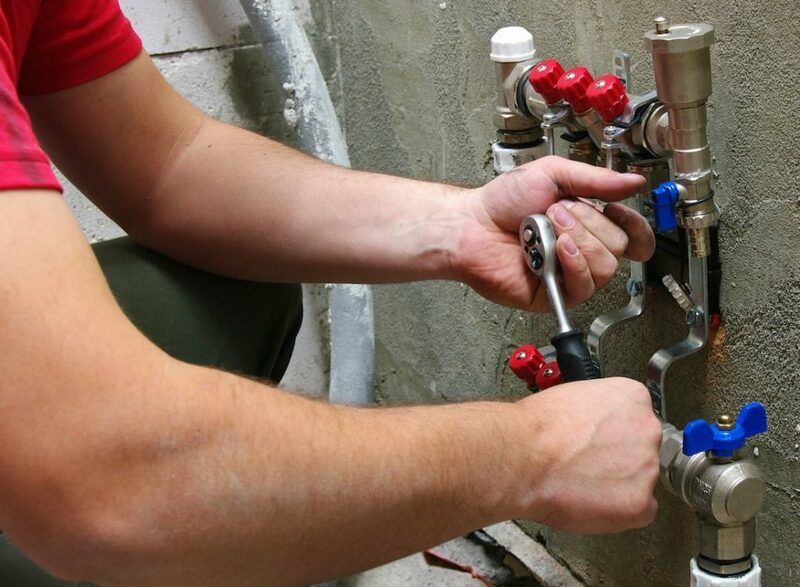 Whether you need a new reticulation system or repairs and replacements for controllers, solenoids, pipes and sprinklers, you can rely on us to deliver high quality services every time. Our team would be happy to work with you to design a reticulation system that best suits your needs. Talk to us about your budget and the requirements of your property, and we’ll provide the expert advice and installation you need. Our team has many years of experience with reticulation, landscaping and gardening. Drawing upon our skills and knowledge, we can provide excellent reticulation advice and professional installation, repair and maintenance services. We take pride in a job well done. You’ll never catch us cutting corners! It’s important to us that you receive a reticulation solution that will work for you both now, and in the long term – so we’ll ensure all work is completed to the highest standard. Great guys, very accommodating and thorough – I have recommended them to family and friends and I will use them again. Thanks for a great job well done. Cheers. On time, friendly, good rates and a superb job! Working with our partner companies Perth Landscaping and Perth Gardening, we can provide a full landscaping solution – ensuring all services are offered in a streamlined and efficient manner, and ultimately saving you the time and trouble of coordinating different tradesmen. Please take a look through our services to learn more about what we can do, or contact us now to speak to our friendly Perth Reticulation team.